Autism (autistic disorder) is a neurodevelopmental disorder that typically appears during the first three years of life. It affects development of the brain which causes difficulty with communication, learning, and social interaction. It is one of several autism spectrum disorders or ASD that include Asperger’s disorder (syndrome) and pervasive developmental disorder not otherwise specified (PDD-NOS). Recent statistics from the Centers for Disease Control and Prevention (CDC) indicate that one in every 88 children in the U.S. has an autism diagnosis. Over the past 10 years the rates have steadily risen, from one in 150, to one in 110, and now to one in every 88 children. This represents a 78 percent increase in the number of children identified with an autism spectrum disorder (ASD) over the past decade. 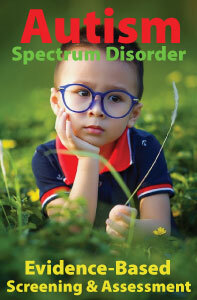 Autism is a spectrum disorder – each child is uniquely affected. Autism is not the result of bad parenting or lack of discipline. Autism can “look” like your daughter, son, niece, or grandchild. Parents of children on the spectrum are not paranoid or always overwhelmed with grief. Just because a child with autism is non-verbal or does not make eye contact, it does not mean he or she doesn’t notice the looks or feel pain from being ignored, bullied, or disregarded. Don’t treat kids with autism as if their diagnosis is contagious. Many people with autism are social and want to interact but don’t know how. Please don’t reference anyone – be it an individual with an autism diagnosis or any other diagnosis – as “retarded. Be kinder than you need to be, because just about everyone is battling something you know nothing about. Parenting a child with autism is difficult and rewarding, just like it is for parents of typical children. It just takes a little more patience and understanding. 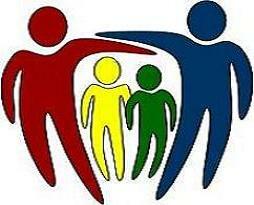 The National Autism Center is May Institute's Center for the Promotion of Evidence-based Practice. 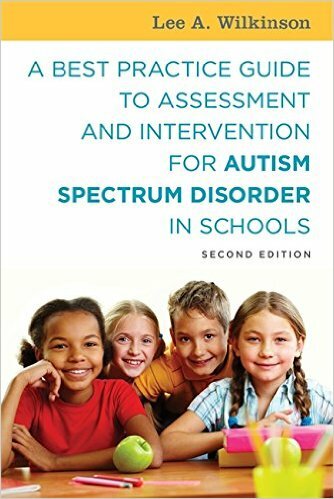 It is dedicated to serving children and adolescents with ASD by providing reliable information, promoting best practices, and offering comprehensive resources for families, practitioners, and communities.